This episode features an interview with Cass Morgan, PhD, brainchild behind Weber State's Outdoor Recreation Major program. Todd to the Top, Trippy Tressa, Gear Junky James, Host R. Brandon Long in the KWCR studio, March 12, 2010. GEAR:30 | Mystery Ranch Packs Now In! 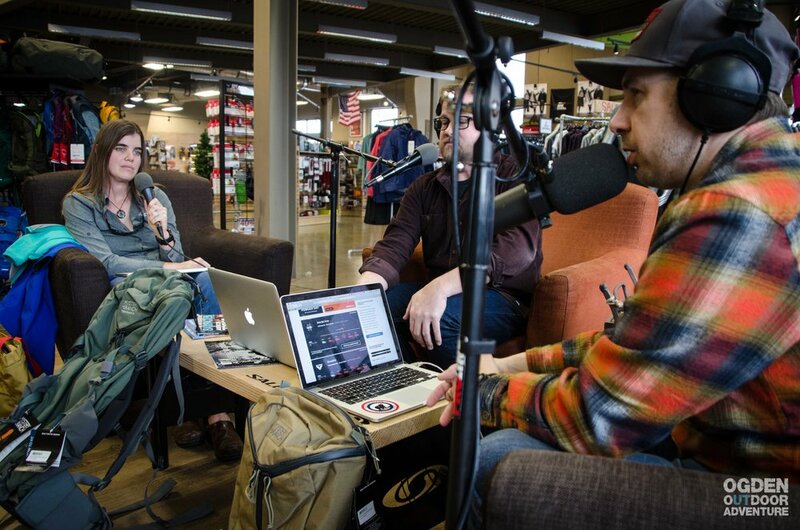 Thank you to GEAR:30 for powering today’s 300th Episode of the Ogden Outdoor Adventure Show! Look for us on Facebook, Instagram, iTunes, Stitcher, thebanyancollective.com, and on the Podbean App for Android & iPhones.